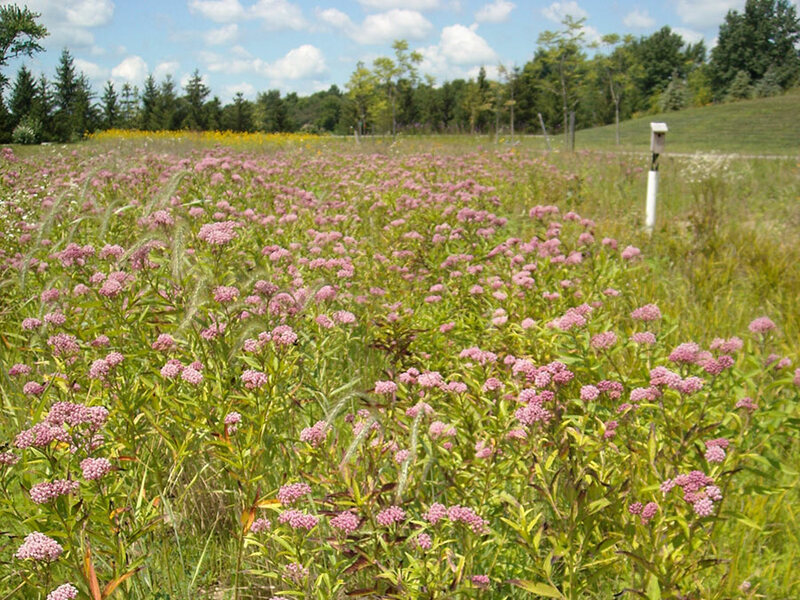 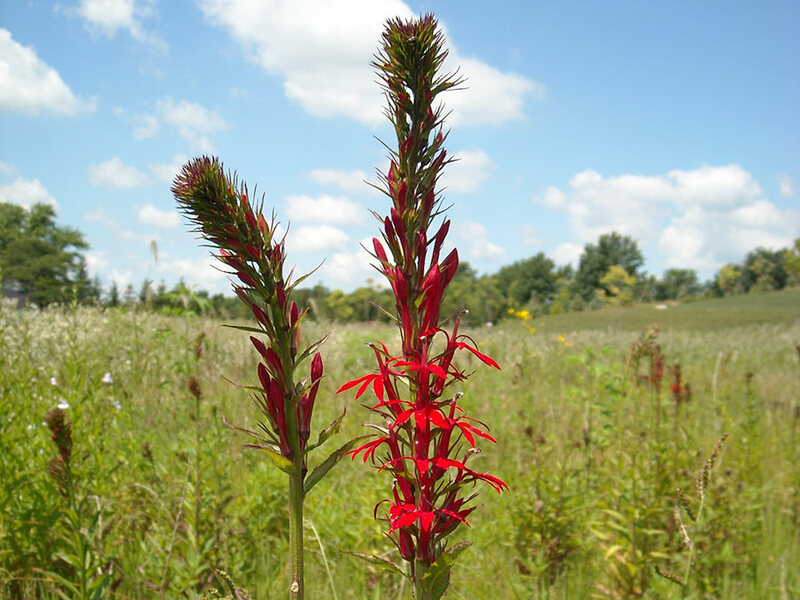 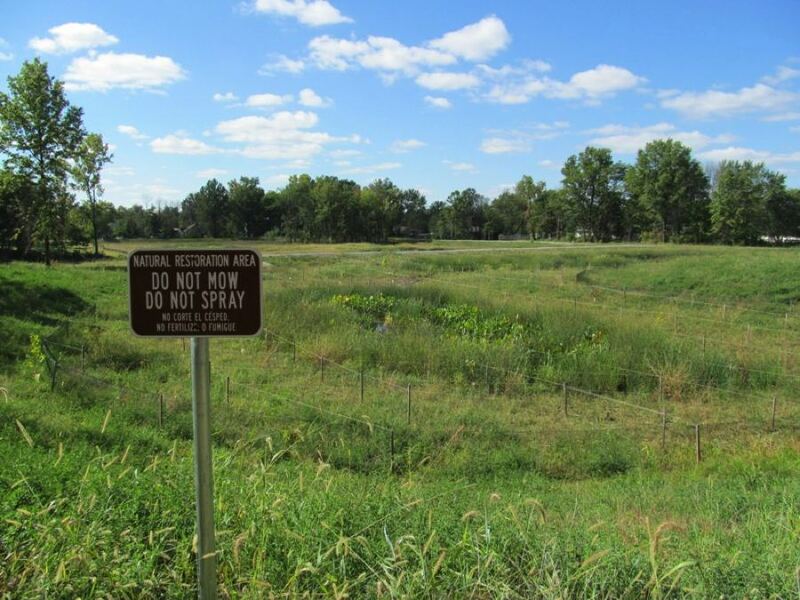 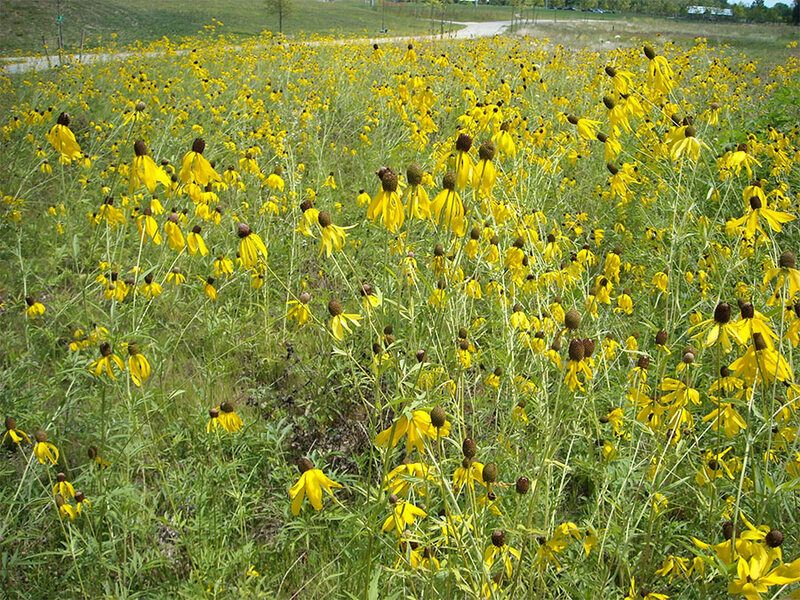 Re-establishing a site by planting a new prairie or savannah involves strategic planning, including assessing important site characteristics and assembling required materials for the project. 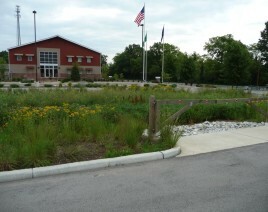 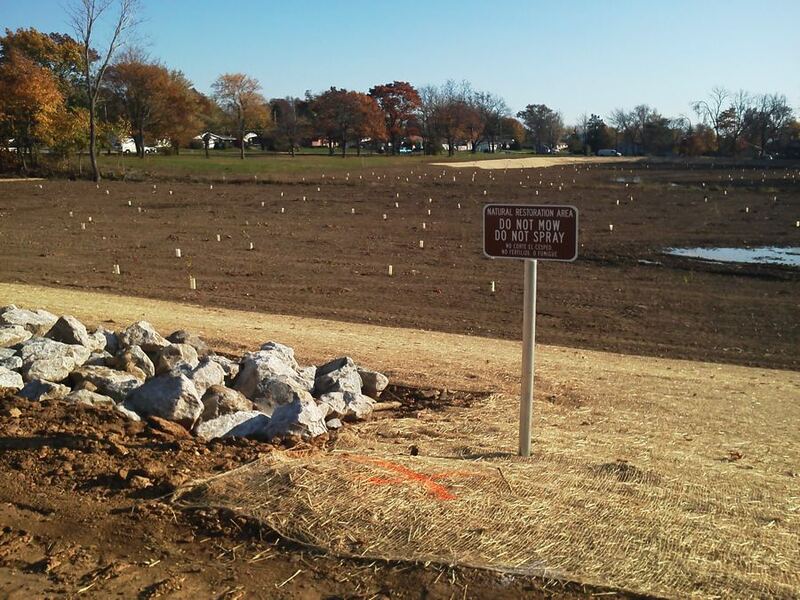 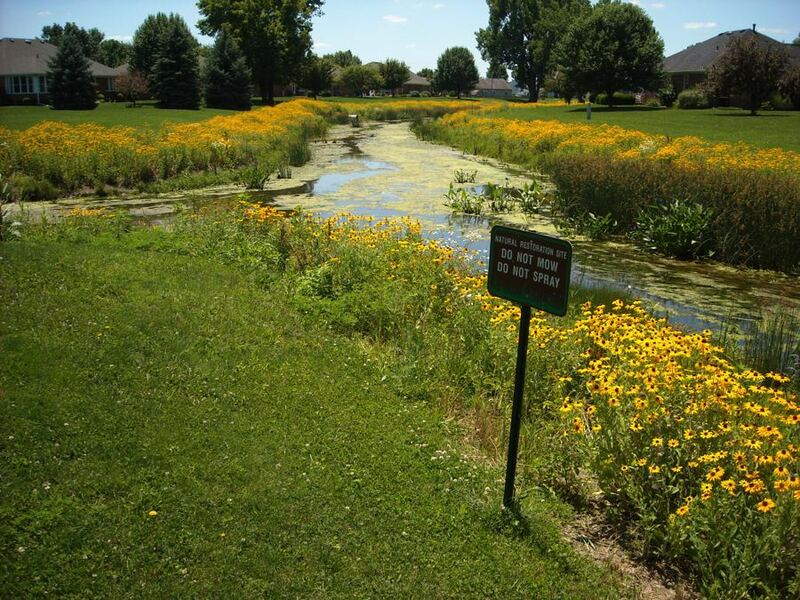 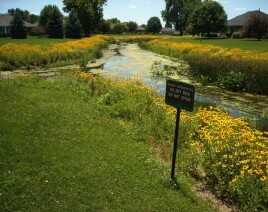 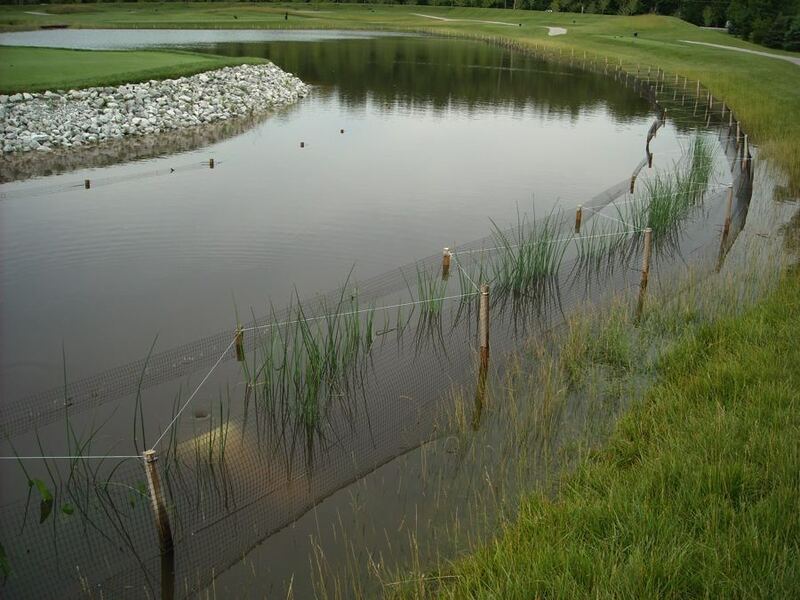 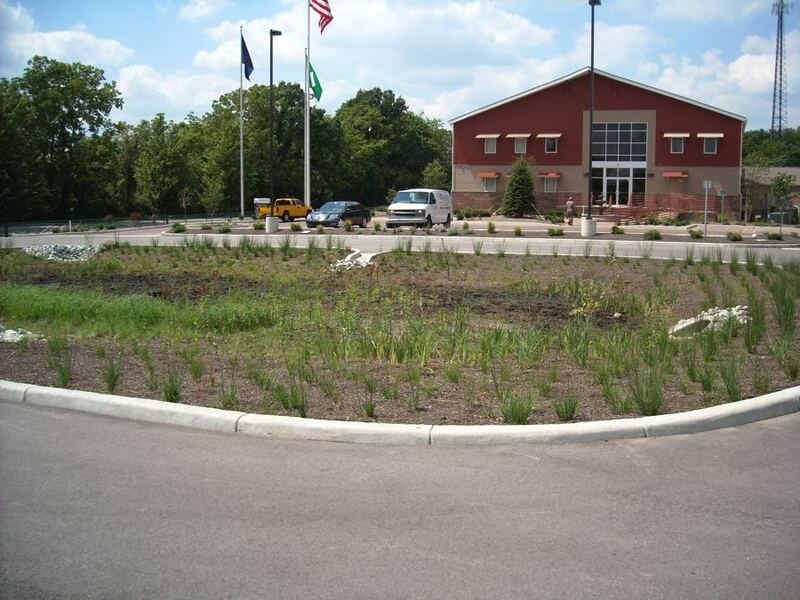 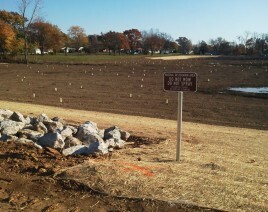 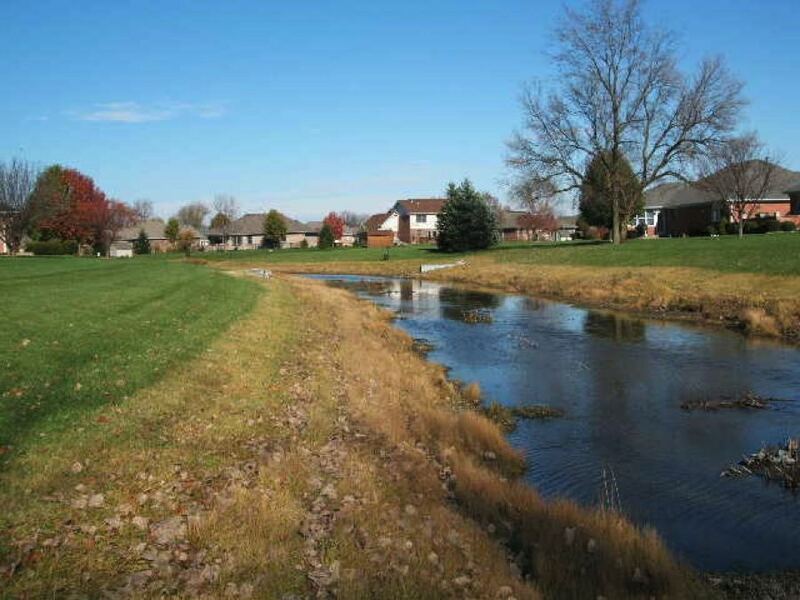 Williams Creek provided specialty installation services at Mulberry Field Park in Zionsville, Indiana. 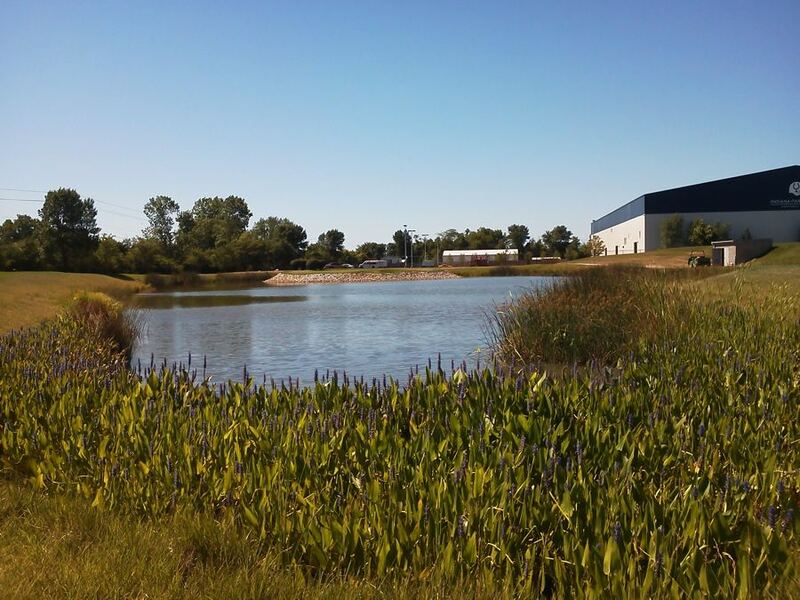 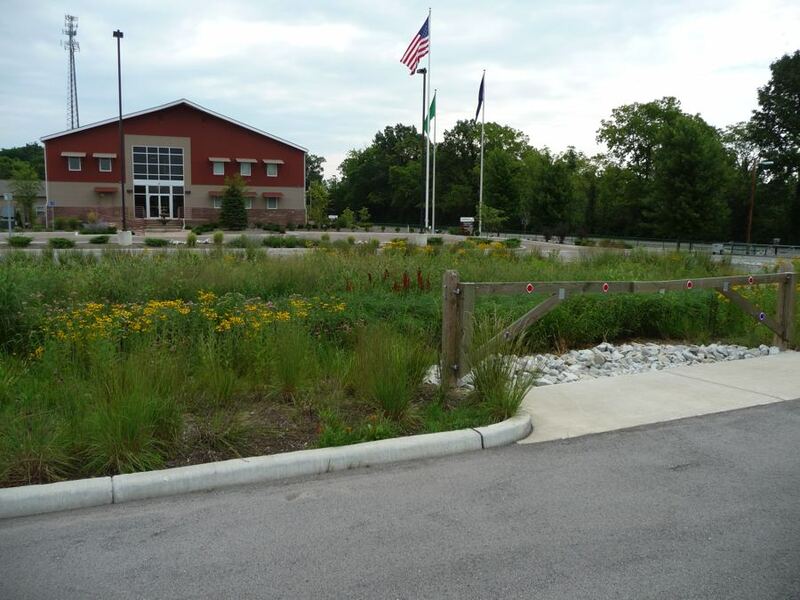 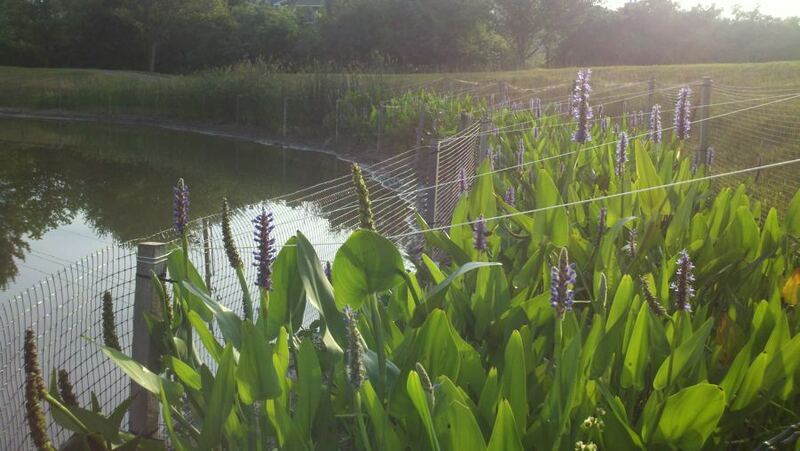 The newly restored area provides both a scenic, educational area for park visitors and increased habitat in a suburban growth area, while improving water quality through increased stormwater treatment and infiltration.